Of course young love is amazing – the engagements, the weddings, those first few years when you’re building your lives, when everything is possible. But there’s just something about love at 75 – in it’s quiet depths, and the knowledge that everything you built stands strong and proud. 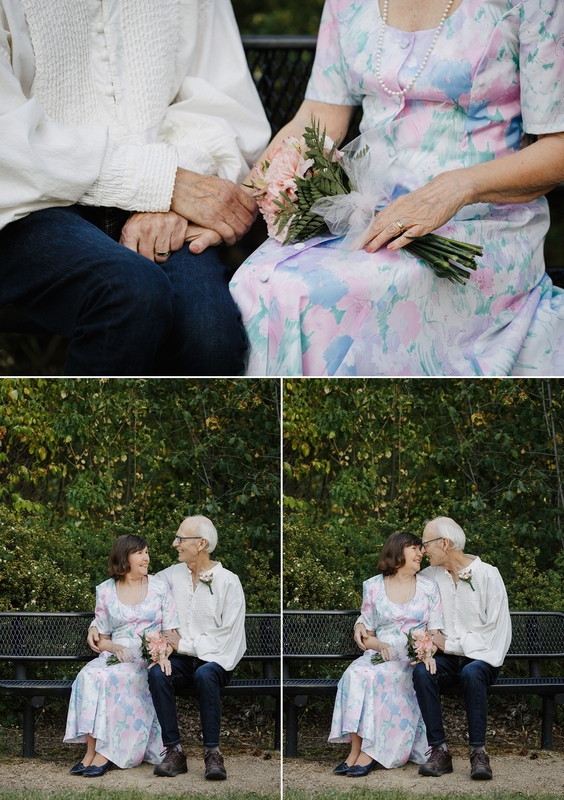 They reminisced about their wedding day, laughed a lot (as usual), and shared their thoughts about what keeps them so much in love. I’m so blessed to have married into a family that welcomed me as one of their own from the very beginning, and to get to know such beautiful people. 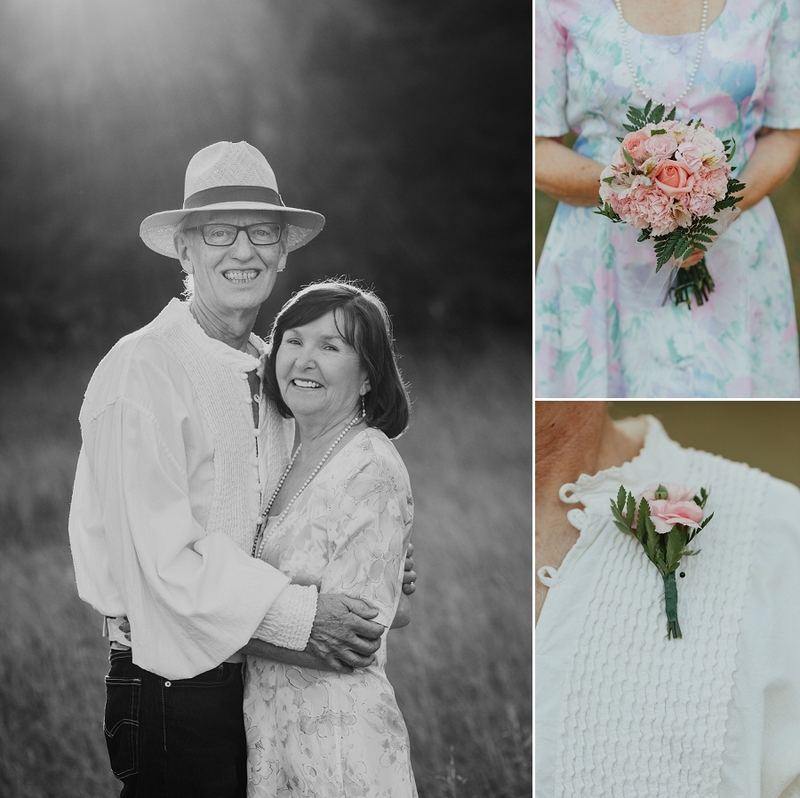 The strength of their marriage is an inspiration, and it was a privilege to share these moments with them. 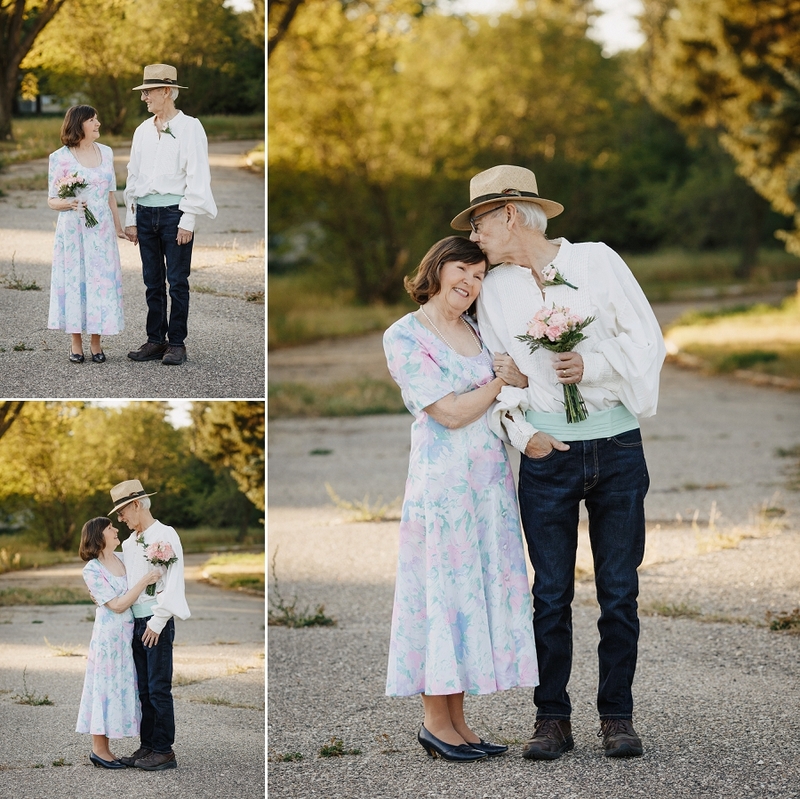 Copperblue Photography and Design is a Saskatchewan photographer specializing in couple photography, engagement photo, grad photos, and wedding photography. Based in Saskatoon and serving central and northern Saskatchewan, including Prince Albert, Humboldt, Outlook, Davidson, and Rosetown. i am so in love with this session. beautiful!! Love the fact that with love, anything is possible. The ability to dream and build foundations isn’t contingent with age. Congratulations! 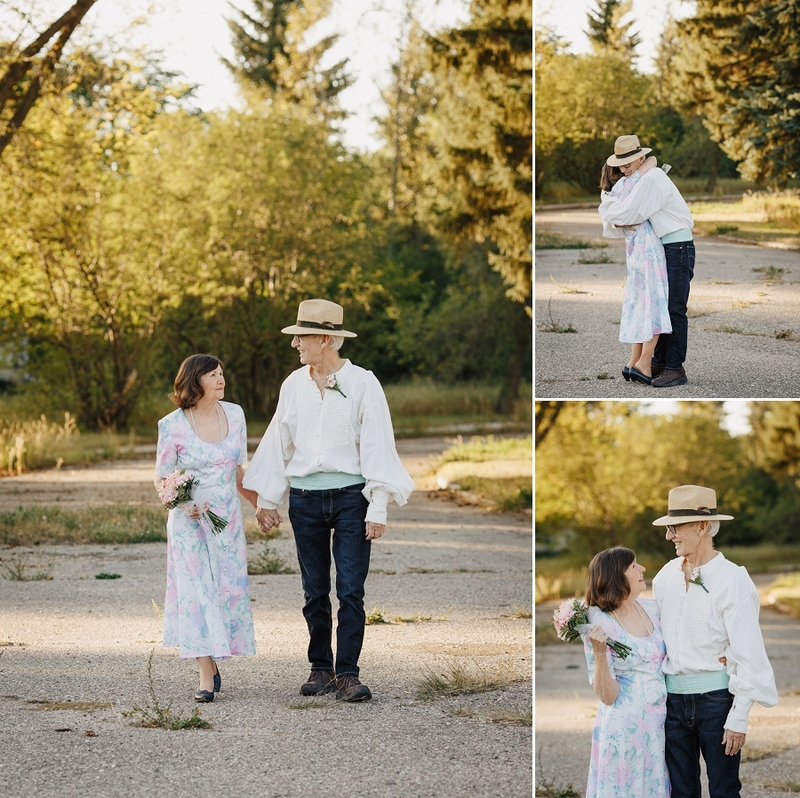 i love everything about this session, so sweet and they have great style! I loved that they wore their outfits from 25 years ago! So much fun. Thank you Michelle! I just love this, especially that they wore the same outfits they did on their wedding day. So sweet! I really loved that too!! I love these! What a precious couple! Gorgeous session ?? I agree, they’re pretty special people! Thanks so much Diane! 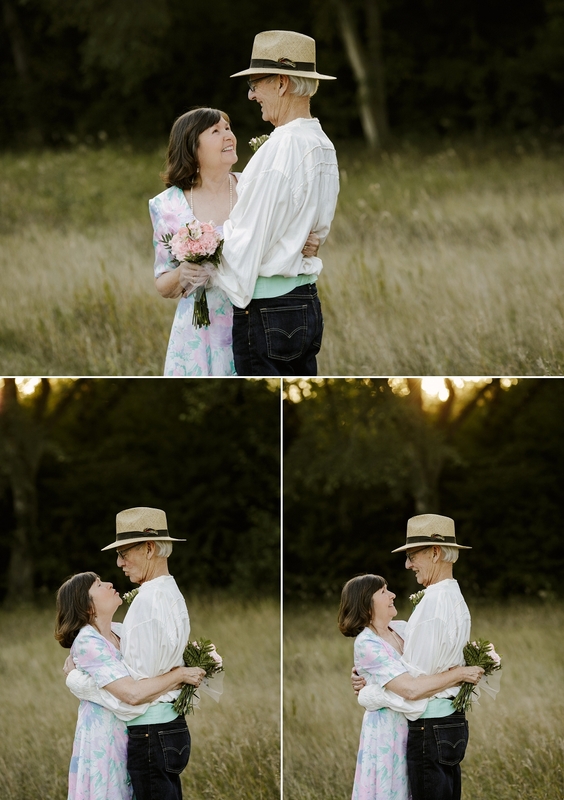 These gorgeous images make my heart smile. Beautiful! Thanks Rose :) They’re pretty special to me!